Lot Size: 0.01 Acres / 614 Sq. Ft. Directions:Guerneville Road. Turn-on Lance Dr. Turn-Right onto Westberry Dr. 1st driveway on Left. Back Right. SchoolsClick map icons below to view information for schools near 2734 Westberry Drive Santa Rosa, CA 95403. Listing provided courtesy of Martin Pang, Coldwell Banker Residential Brokerage. Home for sale at 2734 Westberry Drive Santa Rosa, CA 95403. 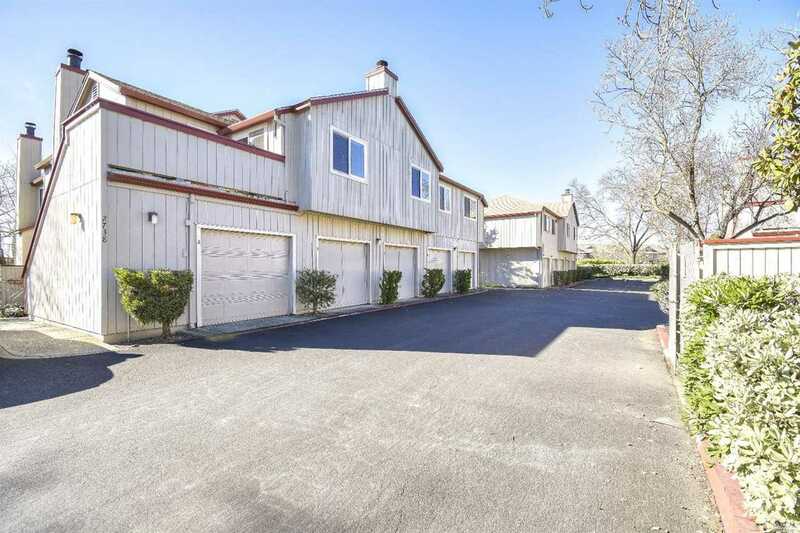 Description: The property at 2734 Westberry Drive Santa Rosa, CA 95403 with the MLS# 21901837 is currently listed for $330,500 and has been on the Santa Rosa market for 71 days. You are viewing the details of the real estate listing from the Bay Area MLS at 2734 Westberry Drive Santa Rosa, CA 95403, which features 3 bedrooms and 3 bathrooms, and has approximately 1197 sq.ft. of living area.